Eric's first real foray into event management was when he organized a block garage sale on his street almost a decade ago. 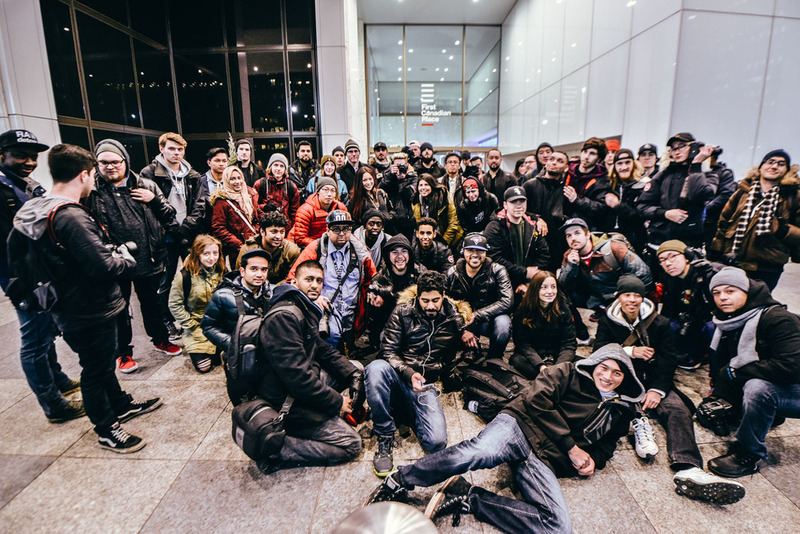 Fast forward to the summer of 2015 and close to 200 people showed up to the first-ever Global Meet in Toronto, which he organized. Global Meet itself takes place simultaneously in 17 cities around the world. Eric is now a partner in managing the international Instagram event, now pushing towards its third iteration. Ever since the first Toronto Global Meet, Eric has been the lead coordinator in communications with companies to secure venues and prizes. 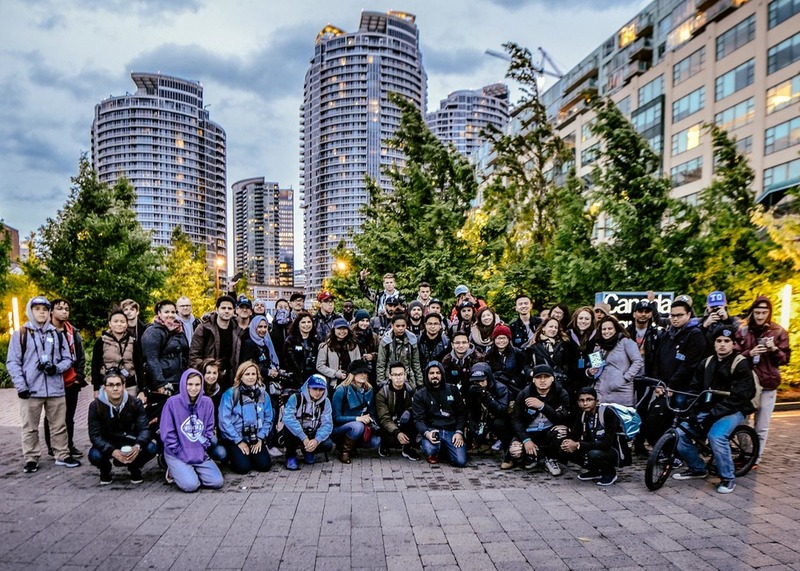 The collective social influence of @Way2ill_ and fellow local hubs has helped to bring the Toronto Instagram community together on a consistent basis. One major meet-up even received coverage in BlogTO.